Walking in a wildlife reserve in Africa is a truly memorable experience, and when you are allowed to do this by yourself, then this is really special. The Kingdom of Swaziland positively encourages people to walk in its wildlife reserves, of course only those that have do not have any of the Big 5 - elephant, rhino, buffalo, lion and leopard. Discover real Africa on foot in Swaziland. The Kingdom of Swaziland is a small country, about the size of Wales, which borders with South Africa and Mozambique. It is often referred to as “Africa in a nutshell” as it has a little bit of everything that Africa has got to offer in a small space. There is really varied scenery ranging from mountains to savannah, wildlife from the Big 5 to a host of other game and it's where culture is woven into everyday life. It is also a paradise for those with an inkling of adventure in them and there are numerous activities to keep everyone occupied, even the adrenaline junkies. The beauty of Swaziland is that it caters for practically everyone. There are also numerous small, intimate reserves with varied wildlife and it is in these that you can walk to your hearts content. Walks range from overnight trails, to full day hikes, to one hour walks, it is entirely up to you as to how long you want to spend on foot out in the wilderness. 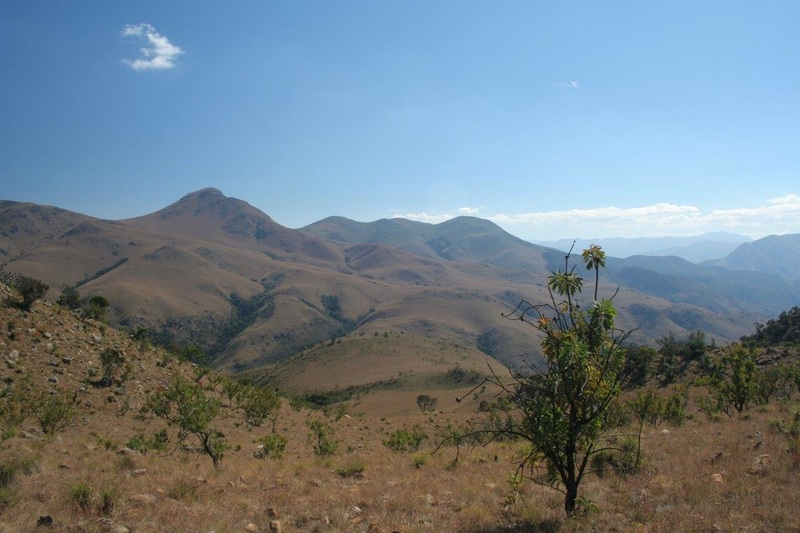 ​One of the best places in Swaziland for serious hikers is Malolotja, the scenery is astounding and even if you do not decide to walk it is certainly worth a visit. Situated in the highveld on the western border with South Africa, Malolotja is a magical place of rolling mountains as far as the eye can see. And if you saw a dragon pop up from behind one of these distant mountains, you wouldn’t be too surprised, there is a Tolkien-esque feel to the area! Walking here is pretty tough and at times the trails are not brilliantly marked. But if you have the time simply being here is worth it. There are maps at reception with the trails marked with also spectacular viewpoints. You can do overnight trails here but this is only recommended for those who are confident map readers and prepared for wild camping. Alternatively Phophonyane Nature Reserve is a much gentler introduction to the area and it is particularly good for those interested in birds. Mlilwane Nature Sanctuary is an outdoor lover’s paradise, with its well marked walking trails that are easily followed you can really get away from everything. Wildlife here has grown accustomed to people walking nearby and this makes discovering Africa an absolute pleasure. Walk amongst a “dazzle” of zebra, a herd of wildebeest and a host of antelope, listen to the plethora of birds in the bush and even check out the hippo and crocodiles in the main dam. Seeing wildlife on foot has never been so exhilarating in such a safe and secure environment. Mlilwane is very well organised when it comes to its trailing, all you need to do is buy a map from the souvenir shop, sign out at the activities desk and set off into the bush. The lovely thing about here is that if you don’t sign back in on completing your walk the guys at the activity area will start wondering where you are. So, ideal for solo walkers. The trails range from really easy walks around the dam to the more challenging hikes up execution Rock, whatever you choose you will revel in their delights of what you see on foot. There is also a great trail network in the Ngwenpisi area, run by local community, and it's a three day hike through the valleys where you can camp at two of the lodges. But be warned, not many people do this and you need to be self-sufficient throughout. Access here is a bit tricky so make sure you get good advice on getting there. 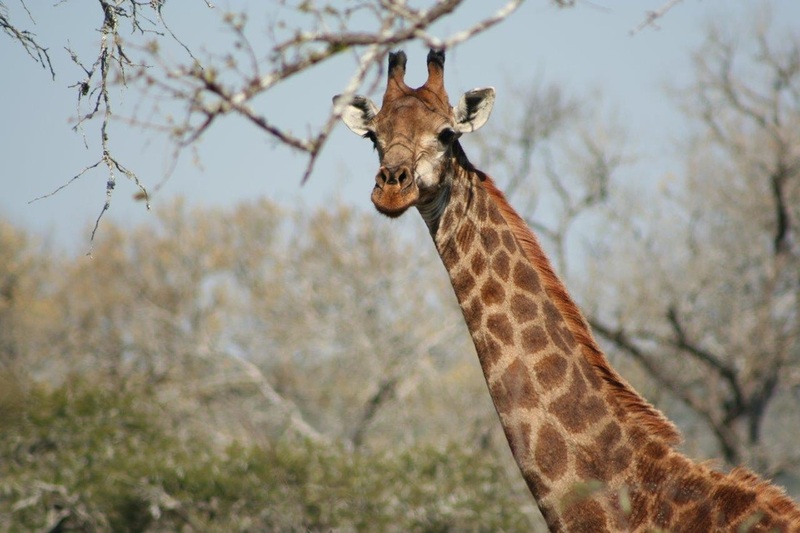 ​In the lowveld of Swaziland, on the eastern side, is the Lubombo conservancy. This is made up of five different reserves which are exceptionally varied. Three reserves have really good walking trails ranging from full day hikes to a few hours of relatively easy walking. Shewula Nature Reserve is a community run venture, set on the Lubombo escarpment and has a number of different trails so that you can explore the area, one of the trails even goes through the community so you can experience genuine Africa on foot. It is advisable to take a guide with you as some of the trails are not walked regularly. And the benefit of having a guide is that they can impart insightful local knowledge as you travel through the area. 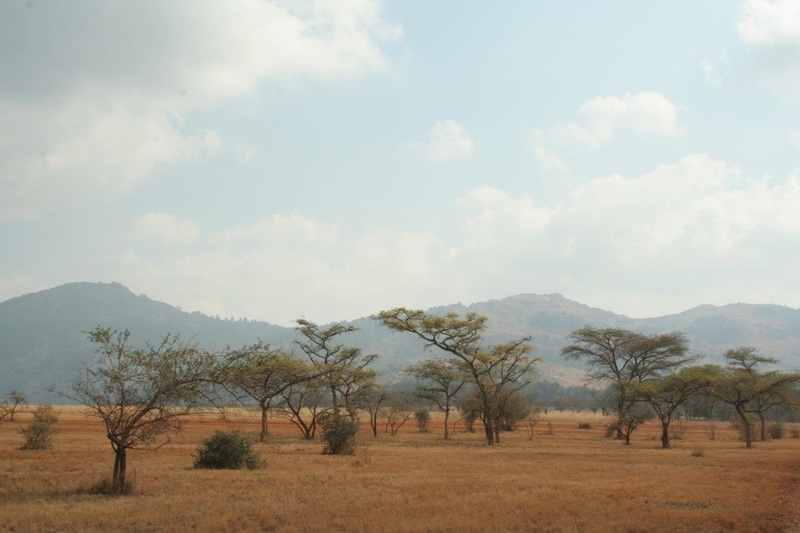 Mlawula, one of the largest reserves in the lowveld, has a number of walking trails starting at Siphiso campsite. These are often used and are well managed and although a bit of a scramble at times are brilliant to walk along. You can get a map at reception for this area as well. 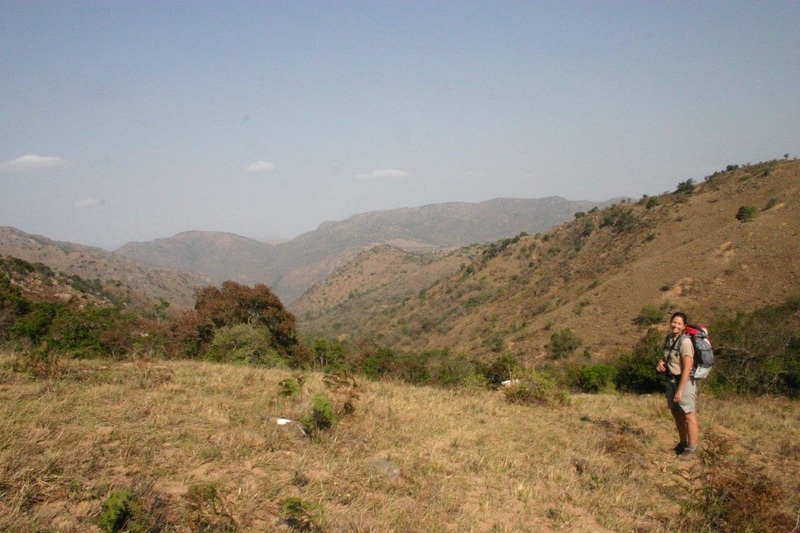 Mbuluzi has the best cut walking trails in the area and also the less challenging. The one thing about the Mbuluzi is that it has the largest population of giraffe in the kingdom, so it is an absolute joy walking past a “journey” of giraffe. Watch theses magnificent animals slowly eat as they keep any eye on you. Again a map is available at reception and Mandla or Smart will help you decide which trail is best for you. Very personalised. Wherever you walk, make sure it is in Swaziland, you will fall in love with this small yet genuine Kingdom. Discover a different Africa on foot.